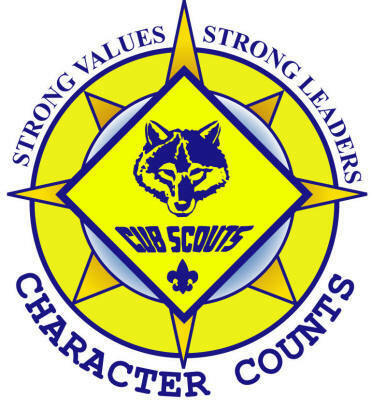 Boys who are interested in the Boy Scouting program and are thinking about joining our Pack, are welcome to attend one of our Pack meetings, usually at All Saints Church. Since we offer a year round program, boys can sign up at anytime of the year. Our Pack meets on the 3rd Thursday of every month during the school year. Boys will have a chance to meet our Scouts, participate in some fun activities and see how our program works. We can answer any questions you may have regarding the program, uniforms, the Cub Scout Handbooks and the application process. If you have a question for the Cubmaster, please feel free to use the Contact Us page.